Karan Tacker was born on 11 May 1986 in Mumbai, India. He has a Business Management degree. Eventually he started a career on screen. 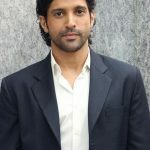 In 2008, he made his acting debut with a minor part in the movie Rab Ne Bana Di Jodi. 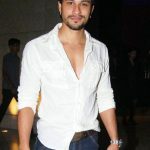 Next, he landed the lead role on the Indian television series Love Ne Mila Di Jodi. 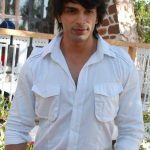 Afterwards, he starred on another show called Rang Badalti Odhani. 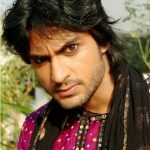 From 2011 to 2013, he starred on the TV series Ek Hazaaron Mein Meri Behna Hai. 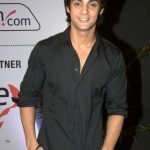 He next appeared on the reality series Jhalak Dikhhla Jaa 7 as a contestant where he finished as runner-up. 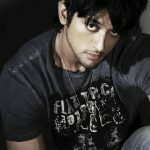 More recently, he appeared on India’s version of The Voice as its host. 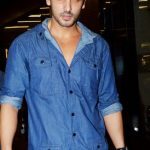 He also recently appeared on Nach Baliye as the host of the eight season.